Behavior that goes consistently unrewarded will eventually be discontinued. 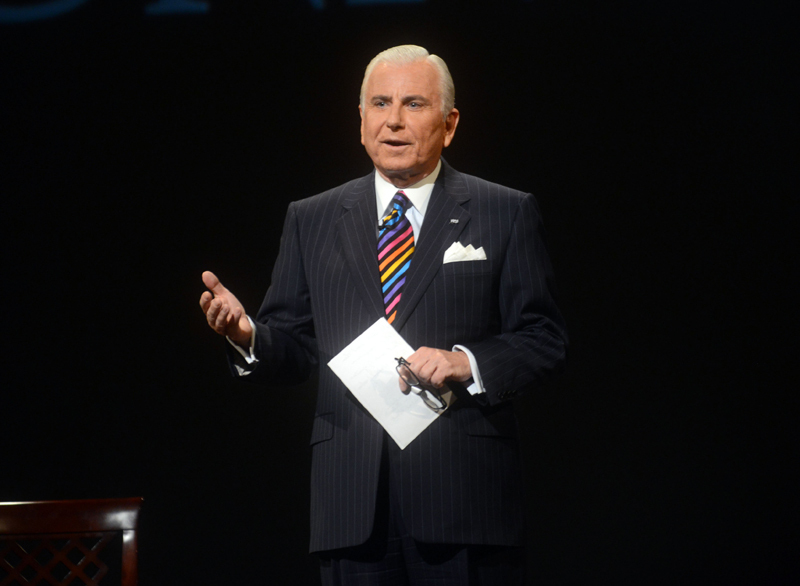 Nido Qubein is a proven business leader who is also an effective speaker—not just a speaker who knows something about business! He is a dynamic business resource for corporations and associations. He combines the superb communication skills that have propelled him to the forefront of America's speaking industry with the solid business acumen that has made him a trusted source of management expertise. Nido's life is an amazing success story: Refugee comes to America with little English or income and goes on to become successful and widely acclaimed for his many achievements. He not only shows people what to do but also, more importantly, teaches them how to think. If you want a professional who offers consistent excellence, who has a global outlook, and who approaches learning from an integrated perspective, then call on Nido Qubein.